The YTY Group is a world leader in glove manufacturing, producing millions of gloves for a wide number of industries everyday. 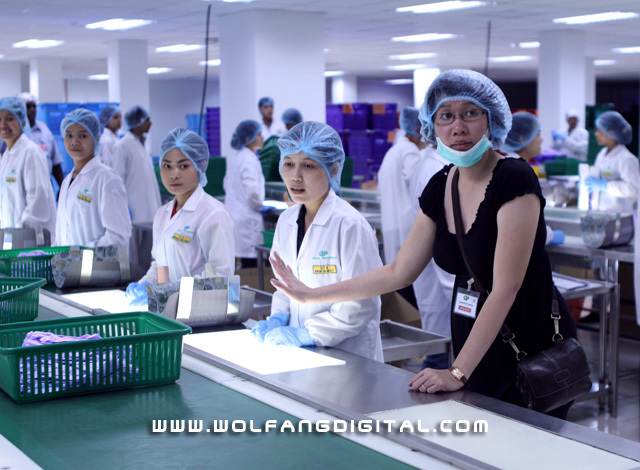 The YTY Group commissioned WolFang Digital to produce their corporate film. Watch how a multinational corporation meets global market demand with its ultra modern facilities. Shot in full High Definition.